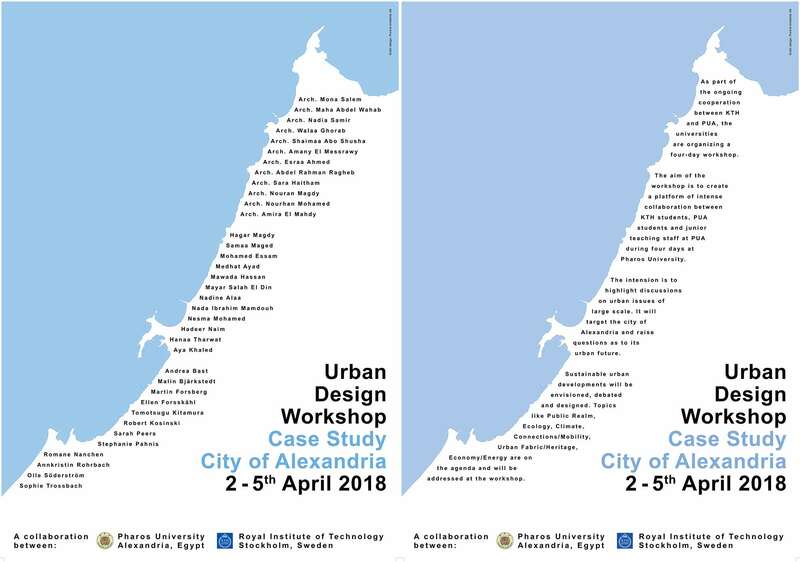 In the coming years new cities will be built in Egypt, urban design will become an important subject for the development of the country as a whole. There is no profession more suitable to address the urban form of cities than the architect. The potential of developing sustainable urban form can have a massive impact on living qualities and the reduction of energy needs, if professionally designed. 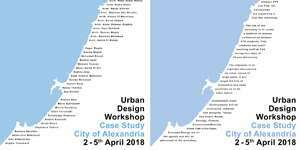 In this concern PUA and KTH are organizing a four day workshop, which will be guiding students and young teachers to relevant procedures that will give insights in these complex questions of urban sustainable cities. The teams will acquire some skills and abilities to independently and with adequate methods complete and evaluate urban design projects.